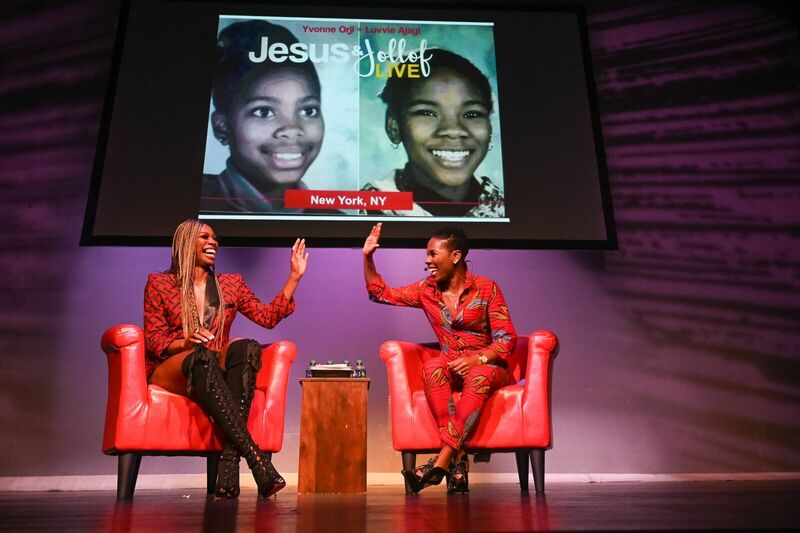 On Saturday, April 13, 2019, at 10:00 p.m. the Apollo Theater presented Luvvie Ajayi, New York Times best-selling author and Yvonne Orji of HBO’s Emmy nominated series Insecure in Jesus and Jollof Live on Saturday, April 13 at 8:00 p.m. as part of the Africa Now! Festival, presented in partnership with World Music Institute. The mainstage presentation is hosted by Young Prince with music by DJ mOma and a live performance by Kaleta & Super Yamba Band. This season, we are expanding the Africa Now! Festival to celebrate its growing prominence by presenting contemporary musicians alongside cultural innovators transforming television, podcasts and film. Additional Africa Now! Festival events included the Theater’s popular Apollo Music Café with performances by Tosin and Allinor on April 12 at 10:00 p.m. and an Africa Now! after-party performance by Young Paris on April 13 at 10:00 p.m. Also, on April 13 at 2:00 p.m., the Apollo in partnership with the New York African Film Festival presented a free film screening of The Wedding Ring. Check out www.apollotheater.org/africanow for updates. 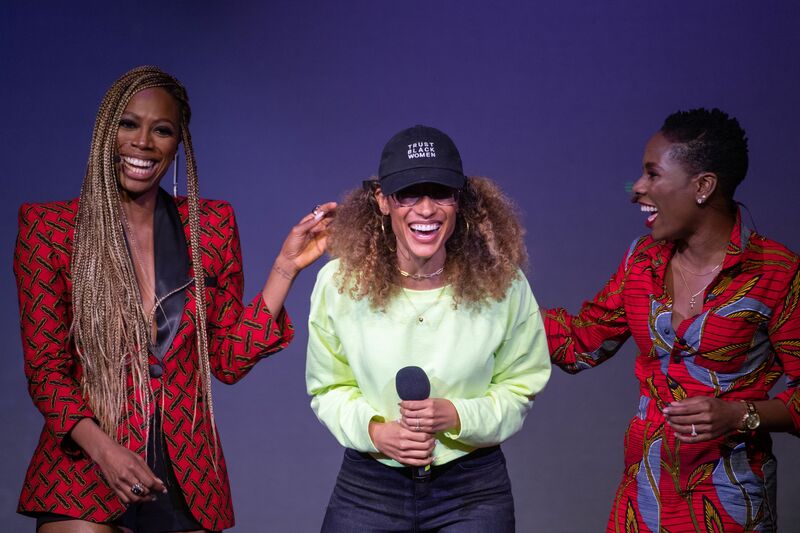 Comedienne and actress Yvonne Orji and award-winning writer and cultural critic Luvvie Ajayi, two proudly Nigerian women, have teamed up for a podcast exploring their lived experiences, relationships, aspirations, and everything in between. They recognize the need for people to see others, often like themselves, living their dreams. Why “Jesus and Jollof?” Those are the two things they cannot do without. Nina Martin and 4 others upvoted this.